Santa Lucia homes are located in Newport Coast, California. Santa Lucia is a 24 hour gated community with select homes offering great ocean and canyon views. The community was built between 1993 to 2000 and features 3 to 5 bedroom floor plans that range in size from 2,851 to an estimated 4,000 square feet of living space. 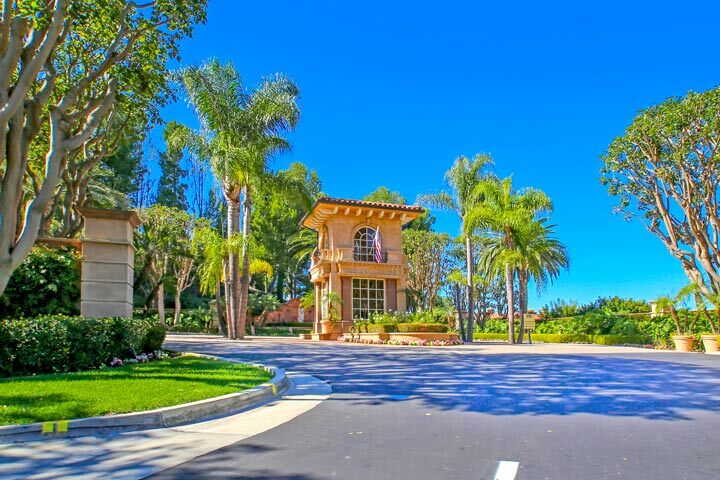 Santa Lucia is a great community to live and is close to award winning schools and the Newport Coast Shopping Center. Monthly homeowners association dues include a private community clubhouse with salt water pool and lighted tennis courts. The Santa Lucia homeowner association phone number is 800-428-5588 and managed by First Service Residential management company. Below are the current Santa Lucia homes for sale and for lease. Please contact us at 1-888-990-7111 with questions regarding this community and any of the homes listed for sale here.